Being a Mom is a busy life and it comes with a LLLOOOONNNGGGGG to-do list. 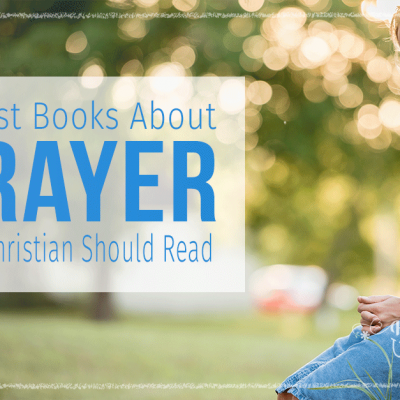 Our lists of what we want to do and the list of what actually gets done don't always match up. 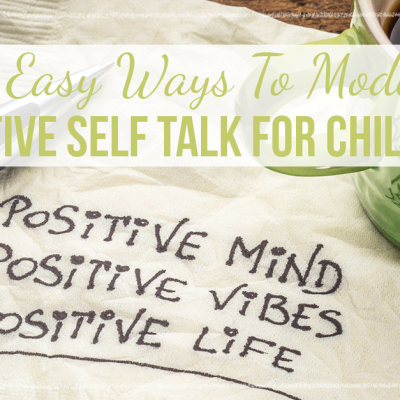 Like it or not, our children aren't going to remember all the grand plans we had of things to do “someday.” They're only going to remember what actually happened. (I know… I'm disappointed about that, too.) One day, you and your children are going to look back on these days that are happening right now. 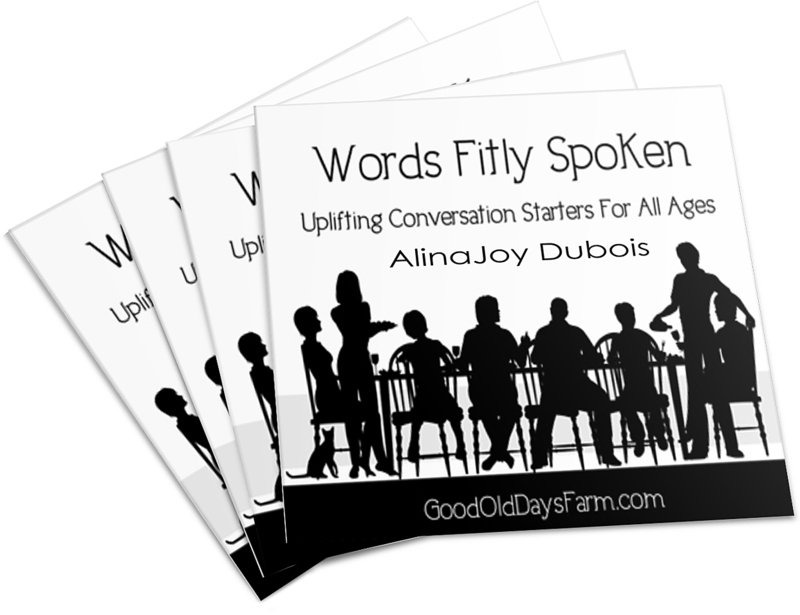 When that time comes, I want you to be able to smile and say, “Those sure were the Good Old Days!” This blog has the encouragement, the tips and the tools you need to make that happen. 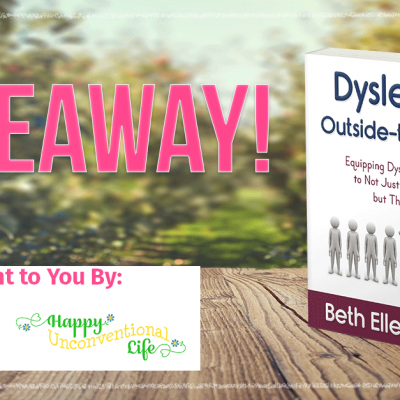 Make sure you Pick up my free gift to you before you go! Every year it’s the same story. The week after Christmas finds me desperately searching the Internet looking for a new day planner for the coming year. Somehow I have managed to convince myself that if only I have exactly the right book, this will be the year that I get super-organized and get so much done. (Come to think of it, having exactly the right pens wouldn’t hurt anything, either!) So I spend hours with my friend Google, looking desperately for the best planners for moms on the market. 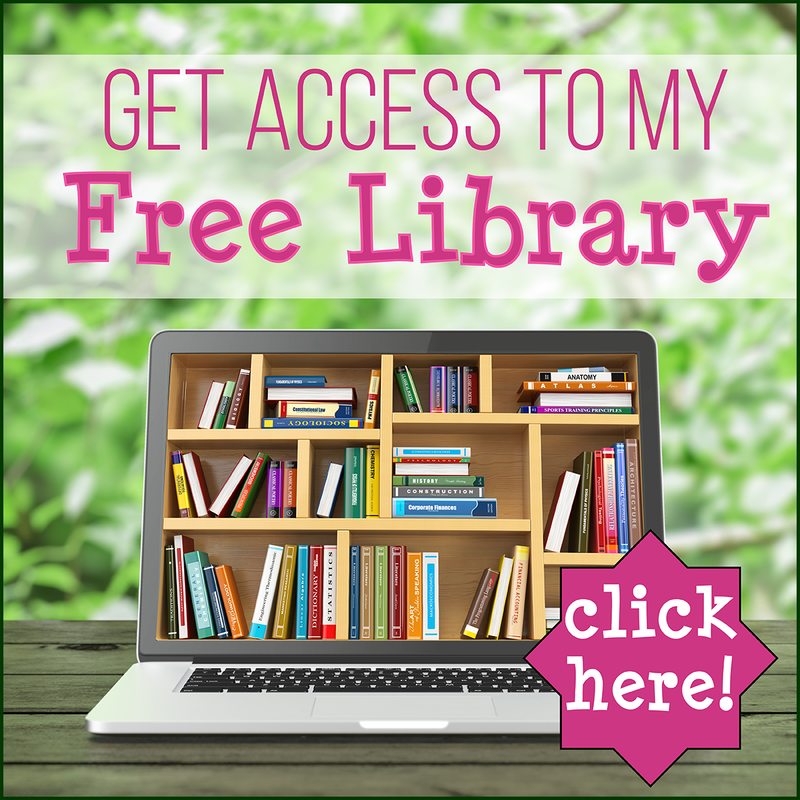 This blog uses affiliate links to help you find exactly what you need. 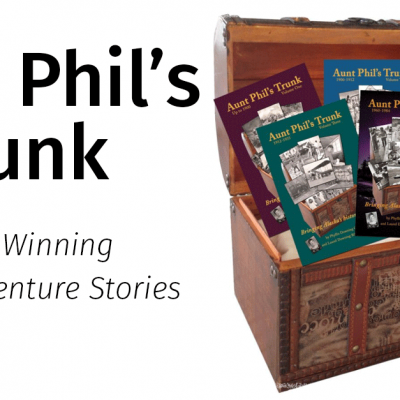 Part of me knows I’m ridiculous and that my productivity is not based on having a particular book. Oh, but the other part of me thrills with the absolute delight-factor that can be found in a brand new day planner. 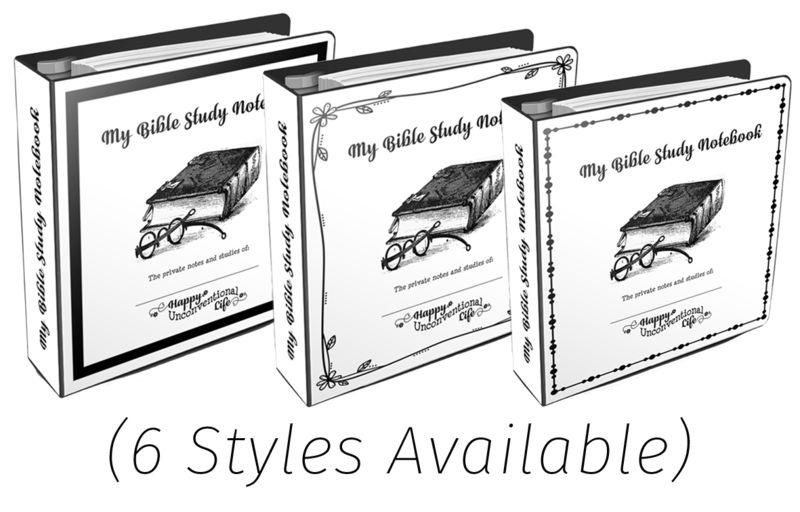 All those blank pages and the possibilities for each day those pages represent…. it’s simply delicious. 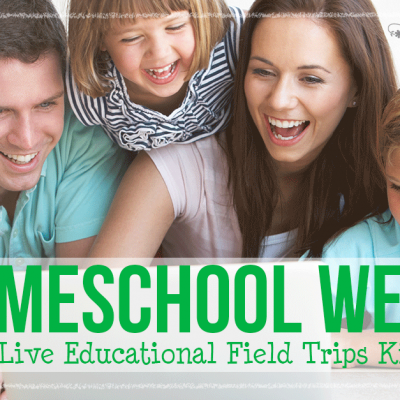 The Homemaker’s Friend Day Planner is my all-time favorite day planner for homemakers! 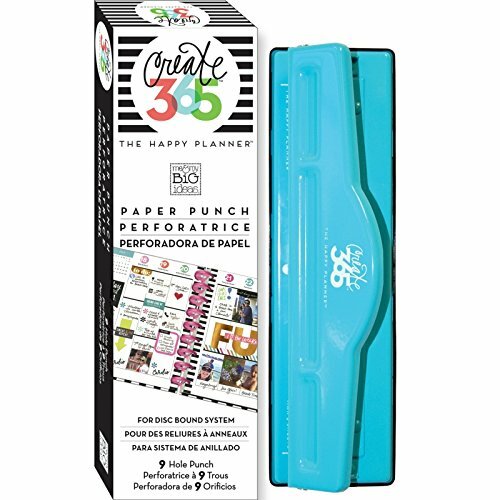 Designed by a Mom of 6 for other busy Moms, this planner is perfectly suited to organizing all the tasks involved in running a home. 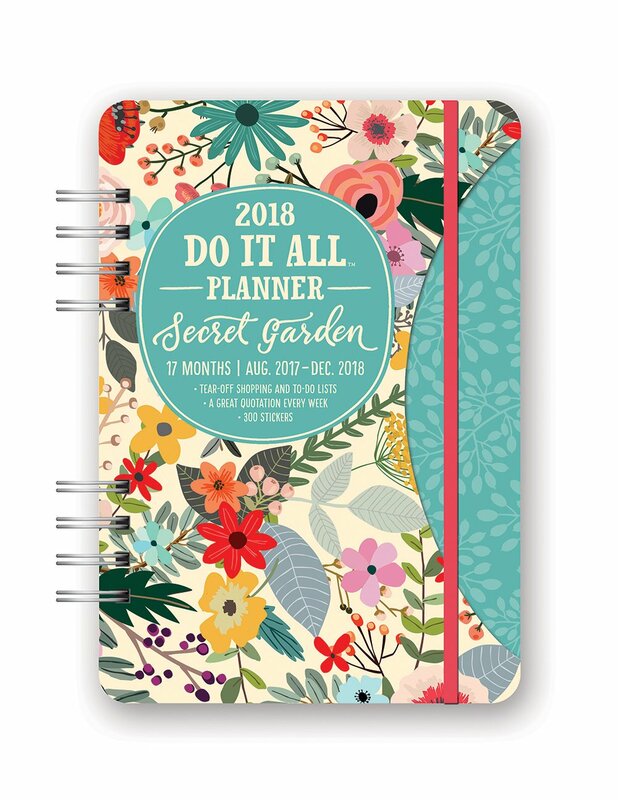 This planner has a monthly layout, a horizontal weekly spread, lots of pages for planning tasks, special events and household projects, perforated shopping lists, important contact information and a sturdy pocket at the back. 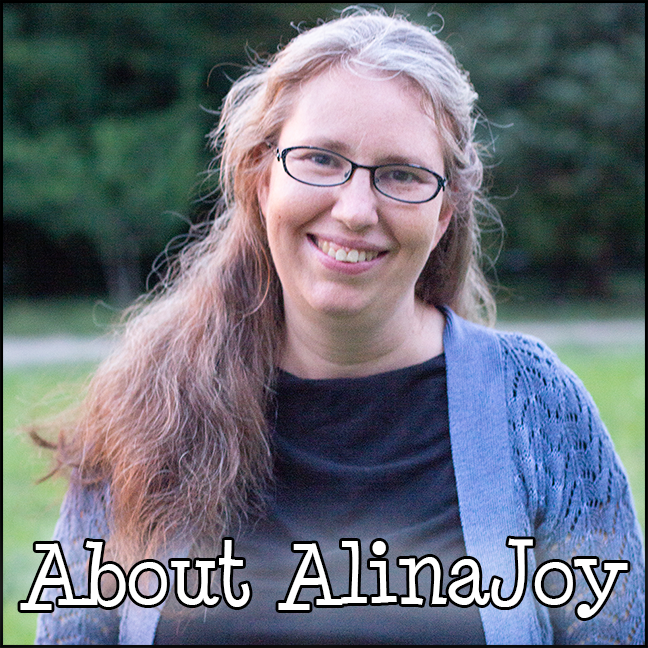 You can see the virtual tour (including a video flip through) I shared here. 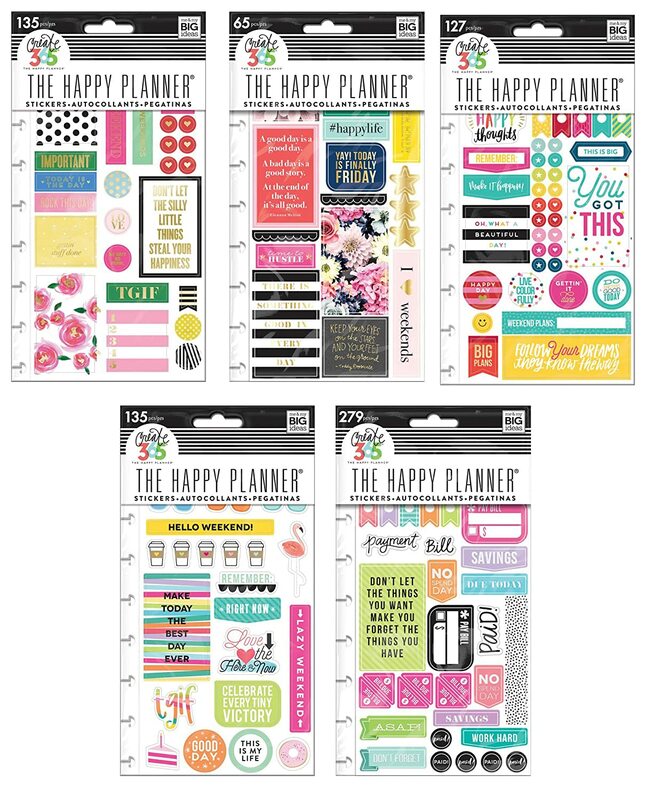 What is so special about the Happy Planner is the disc system. The pages turn smoothly across the disks, but this system of binding allows you to remove pages you don’t need or add in your own pages (if you have a corresponding paper punch). 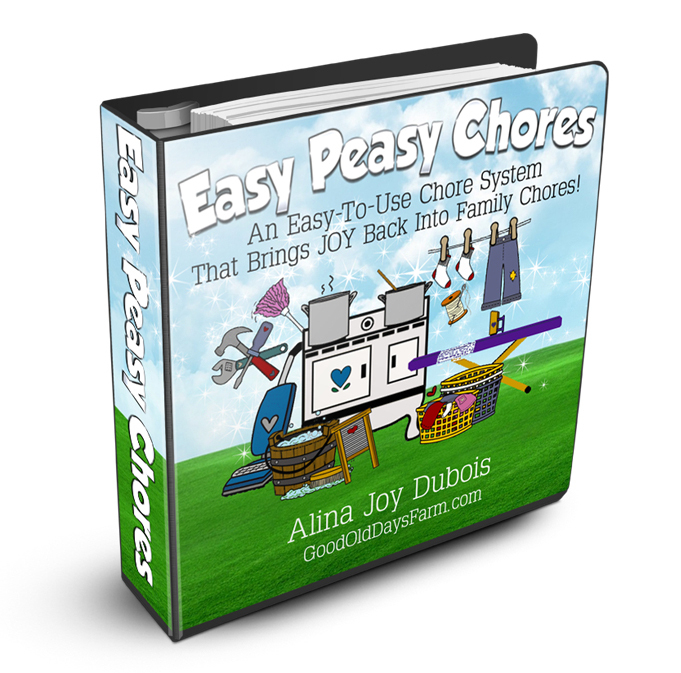 The disc binding system means that you can add inserts and then simply move them from one planner to another each year. 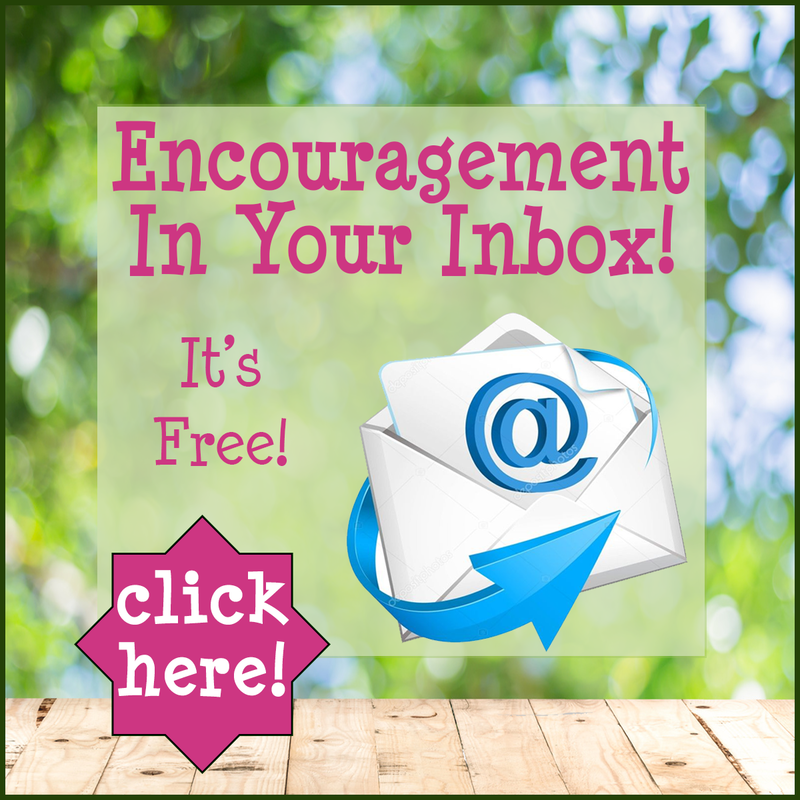 Decorating, although optional, can be time-consuming, expensive, and even somewhat addictive! 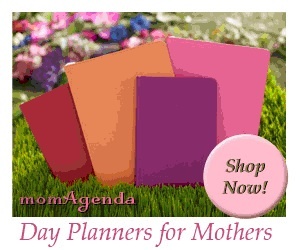 The momAgenda Desktop is the original, bestselling day planner for moms, created by a mom of four, and has been featured on the Today Show, in the New York Times and in Real Simple Magazine. This day planner is an elegant leather-like book featuring a monthly spread and a unique weekly layout that allows space for mom and up to four children (or categories). It comes in a variety of colors including: Fuchsia, Robin’s Egg, Navy, Soft Gold, Rose Gold Python, Leopard, and Charcoal Python. 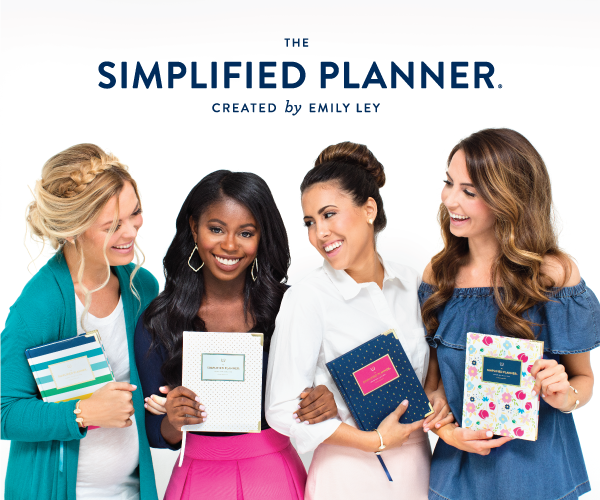 As I was researching planners, The Simplified Planner by Emily Ley was one that was mentioned to me over and over and over again. Emily Ley is a boutique lifestyle brand that specializes in making planning tools that are functional, elegant and playful at the same time. 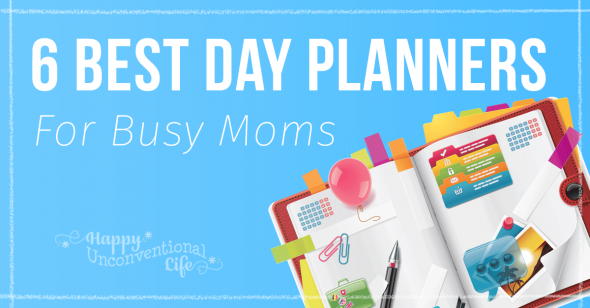 Their planner line offers a variety of cover designs and layouts, giving busy Mamas plenty of space to record everything they have going on and the option to pick the planner that will be exactly right for them. In 2014, the Simplified Planner was awarded Best New Product – Desktop at the National Stationery Show. 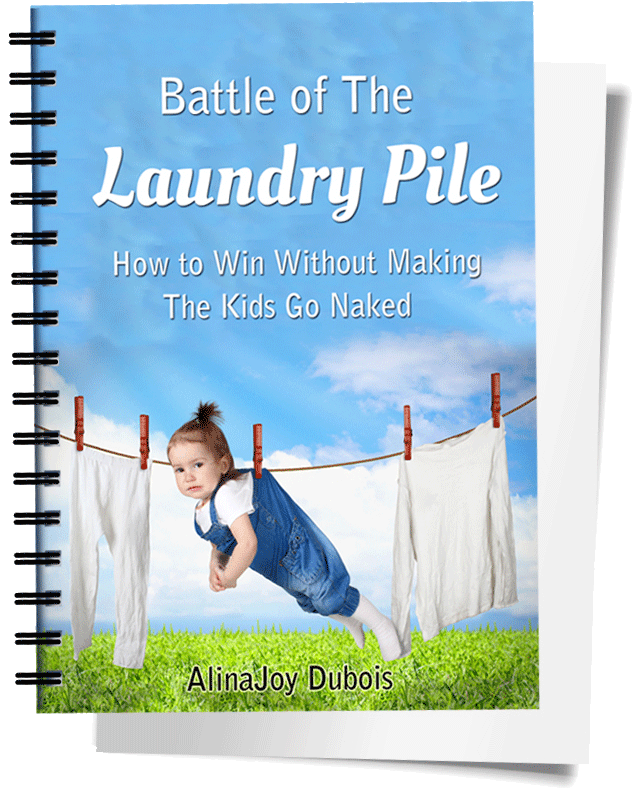 At $48-$58 per This is one of the more expensive planners on my list and probably cost-prohibitive for many moms. 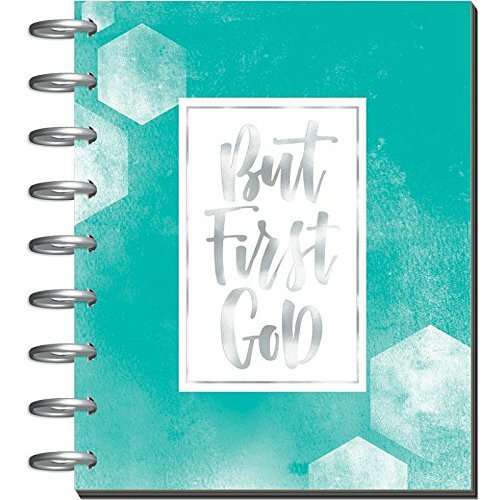 The Law of Attraction Planner is unique because its claim to fame is that it is reusable! Simply write in this planner with a special pen, photograph the pages and upload them to the cloud using the Law of Attraction app, and then put your book in the microwave and ta-da! 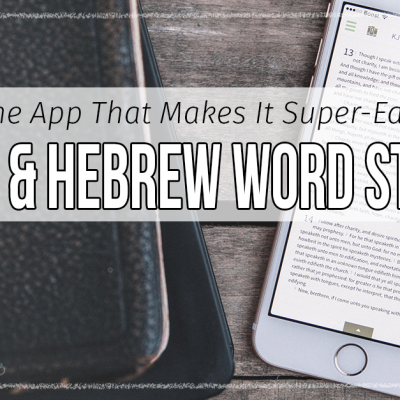 Your planner is brand new again and all your old notes are safely stored on the cloud! 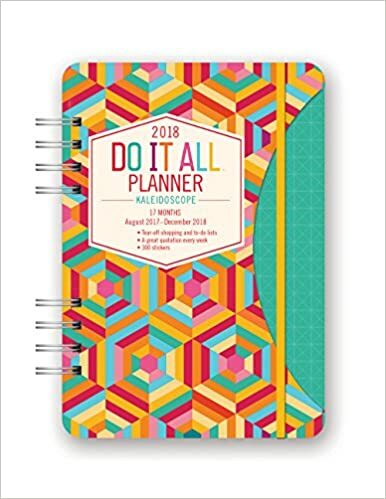 The Do It All Planner is a classic planner that has been around for a long time. 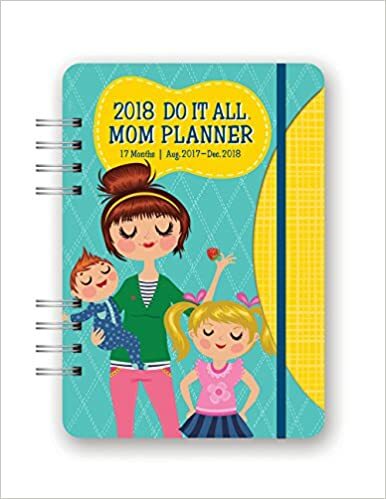 Similar in format to the MomAgenda, this Do It All Planner has a weekly layout that includes space for Mom’s activities and up to 4 children (or categories). 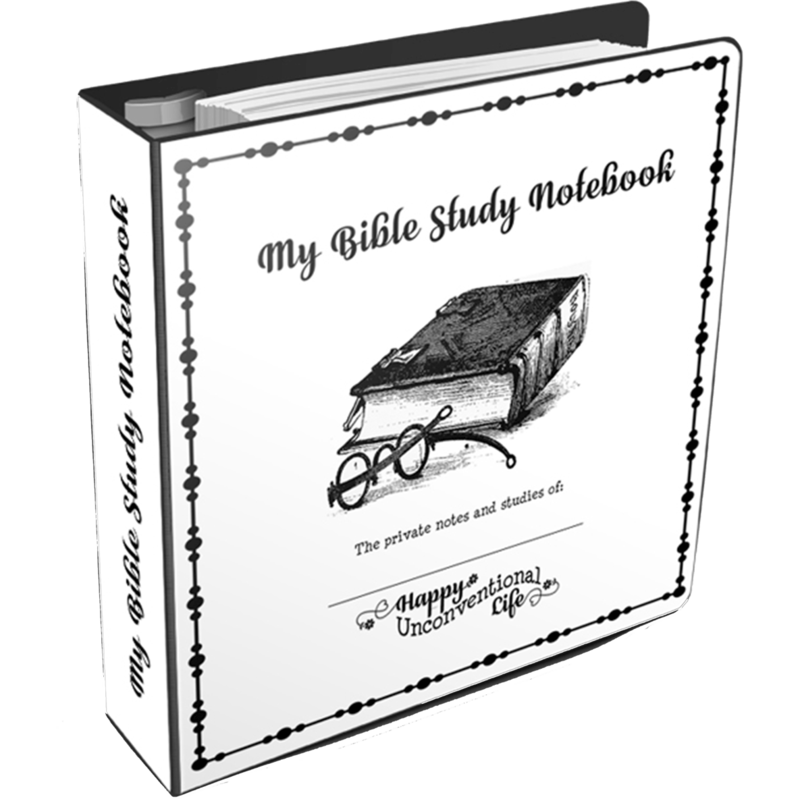 It’s a basic planner without too many frills, but it’s functional and gets the job done. 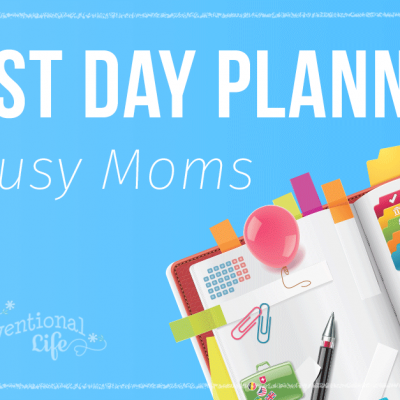 At $9.95-$14.99, this planner is an affordable choice for most moms. 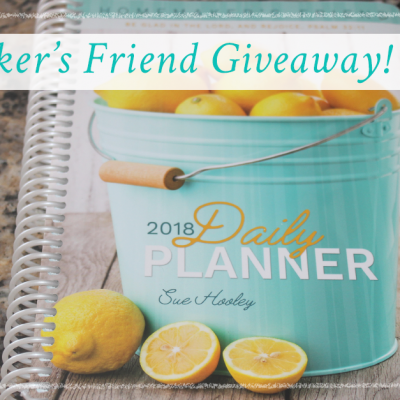 The Homemaker’s Friend is my go-to planner that I recommend to most moms and I use it in creative ways (as a gratitude journal, a prayer journal, a place to write my to-do lists, or a diary) myself. It’s small and portable, while still having exactly what most moms need to keep their homes running efficiently. I like that it’s inexpensive so I don’t feel like I will “ruin” it by writing or even scribbling notes in it. I especially love that the proceeds from the Homemaker’s Friend go to support a really special lady and her family while they minister to others in Haiti. It’s a win-win! I also use the Happy Planner. I love the vertical layout and the fact that I can add pages to my planner so that I can include my blog planning and tracking right in the same planner. 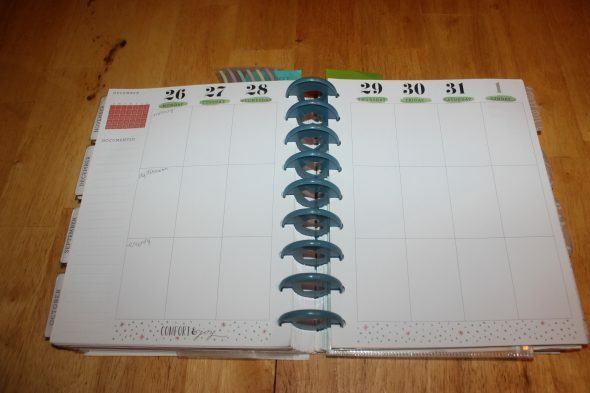 I don’t decorate my planners, but I do appreciate the tremendous amount of space the Happy Planner offers. So, there you have it! 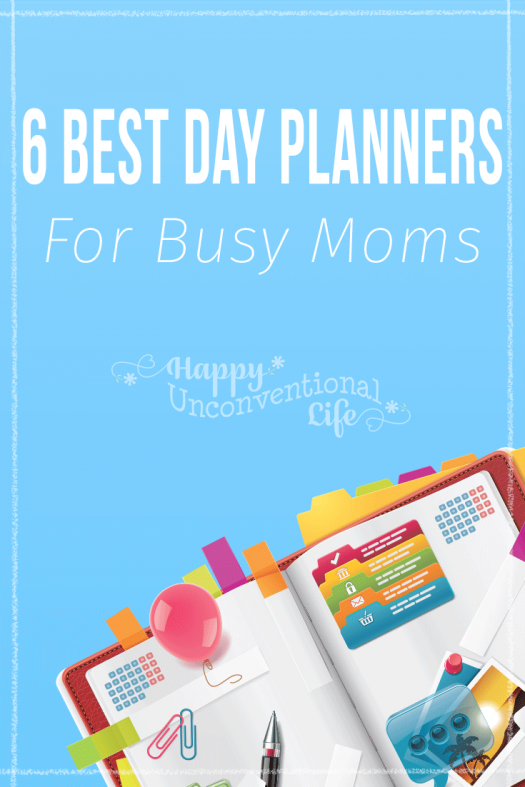 Those are my 6 recommendations of day planners for moms this year, with my two favorites mentioned. Which day planner will YOU be using this year? 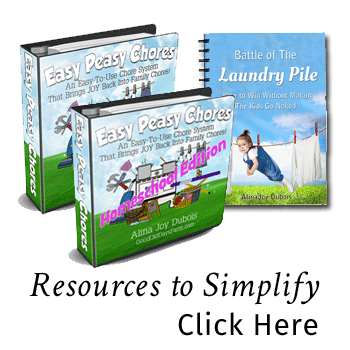 Sign up now to download our free family traditions Quick Start Guide!